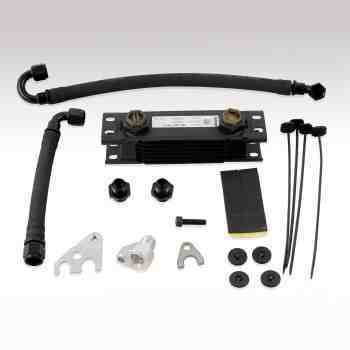 Bilt Racing Service Power Steering Cooler Kit. No cutting or splicing required. All lines come pre-assembled with custom fittings and hardware making this kit truly plug and play. 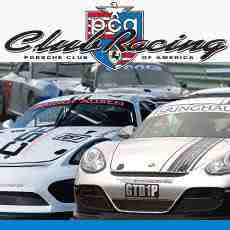 Fits all Boxster, Cayman, and 911 models from 1997 through 2012 including Turbo, GT3, and GT2. The BRS Power Steering Cooler was developed with ease of installation in mind without compromising performance. The kit is the only direct in-line kit that retains all factory components. 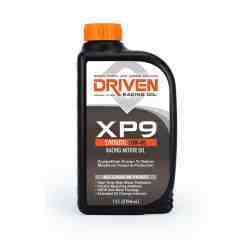 The factory power steering systems are notorious for overheating issues causing inevitable failure. 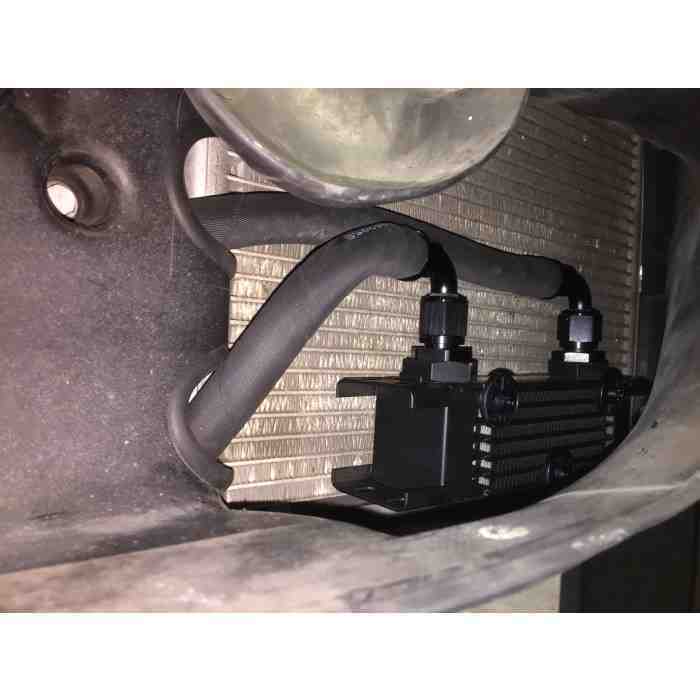 Adding our cooler will keep the system at safe temperatures on and off the track and prevent power steering failures common to 1997 through 2008 Porsche Boxster, Cayman, and 911 models with the M96 or M97 engine. 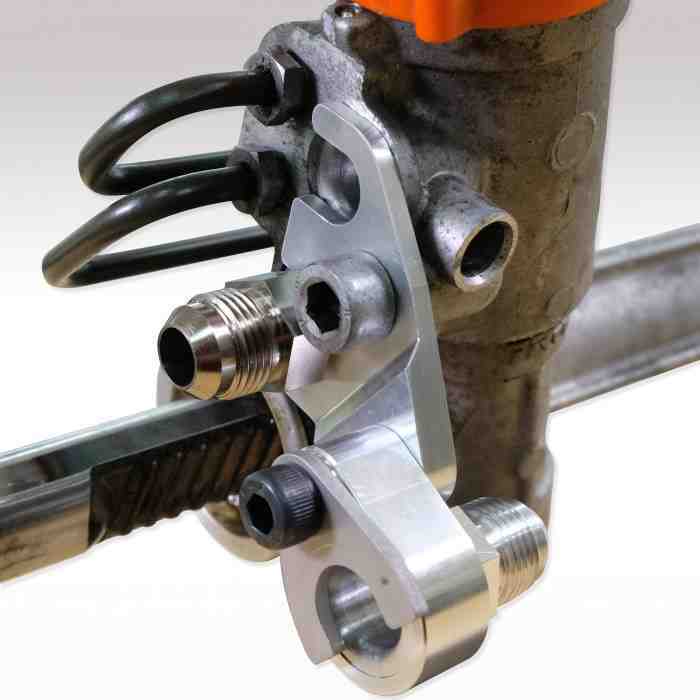 Features custom fittings, pre-made lines and a quality Mocal oil cooler.